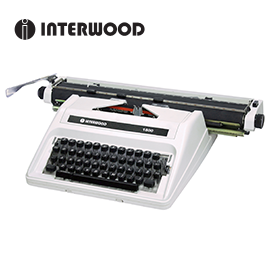 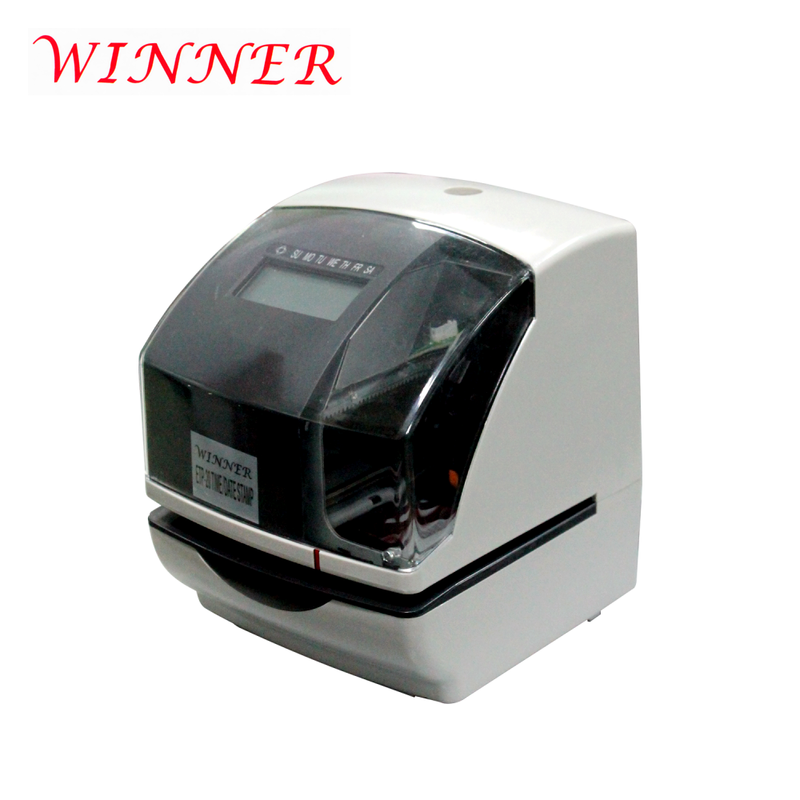 Time/Date Stamping Machine The ETP-20 is a Time/Date Stamping Machine with multiple function and many applications. 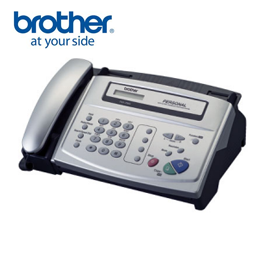 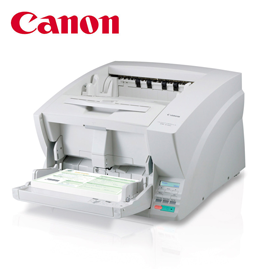 It is an ideal choice for business which require to record the date or do numbering. 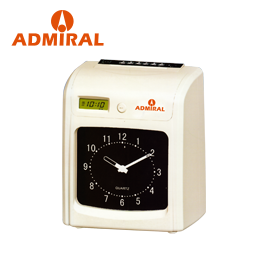 useful for all banks, shops, shipping and delivery companies who wish to stamp a logo/time/date/ on documents.